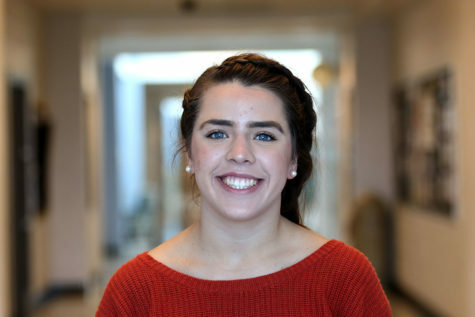 Sarah Earle is a senior at Harrisonburg High School and an Editor-in-Chief on the Newsstreak staff. She enjoys spending time outdoors and spending time with her friends and family. On top of Newsstreak, she is on the varsity volleyball and tennis team, and is a part of the Debate Team, French Club, National Honors Society, Ski and Snowboarding Club, Key Club and Habitat for Humanity. In her free time, she enjoys in playing tennis, reading, writing, skiing, hiking, traveling, yoga, watching documentaries and playing piano. Sarah loves trying new things and taking on challenges. In terms of the future, Sarah aspires to major in Business, with hopes of finding a career in International Business.